Quality specialist content for thinking audiences. We support Specialist Current Affairs as it is a cornerstone of democracy, and is highly relevant to the public media principles on which the NZ Media Fund is grounded. We express these principles as to enrich NZ cultural experience, to improve diversity of media content accessible to all, to strengthen community life, and to promote informed debate. 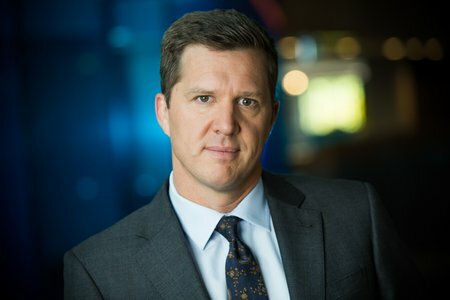 The type of content supported in this space by NZ On Air includes political debate, long-form investigative journalism and interactive projects. Mihingarangi Forbes presents a mix of current affairs investigations, human interest and arts and culture stories once a week on Three. In 2018 The Hui is into it's third season. It has tackled hard issues such as the mistreatment of Māori children in state care, and the harm caused by synthetic drugs. It proudly champions te reo throughout its content. Made by Great Southern Television, it received $544,000 funding for the latest series. You can check out the latest in specialist current affairs we've funded over on our Watch and Listen page. Tagata Pasifika is TVNZ's flagship Pacific news show, telling the stories of Pacific Islanders and its community. Founded in 1987, Tagata Pasifika broadcasts live every Saturday at 9:30am and covers Pacific stories both in New Zealand and abroad. Tagata Pasifika stories aim to enlighten, entertain and inform our Pacific communities across the globe and received $1,600,000 in funding from NZ On Air in 2017. 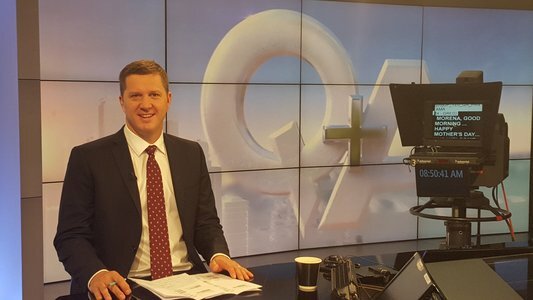 Q+A is New Zealand’s leading political programme featuring live news interviews and political discussions. It is currently hosted by Greg Boyed with interviews being conducted by Corin Dann. Q+A airs live from the TVNZ Centre on Sundays from 9 to 10am on TVNZ 1. Now in its tenth series, we funded the latest series of Q + A for $846,000.